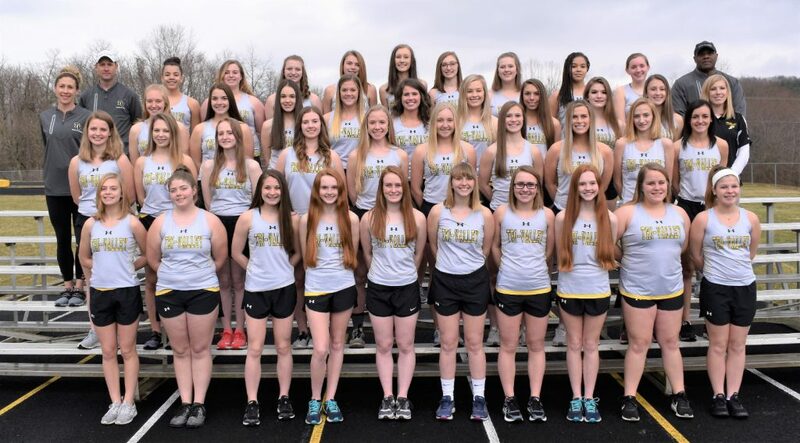 Friday night, April 5, Tri-Valley’s boys and girls track and field squads traveled to St Clairsville to compete in the annual Porterfield Invitational at Red Devil Stadium. Coach Brad Sims’ boys team had a strong showing, finishing in second place in the 22 team field, with 64 points. Meet host St. Clairsville won the boys team title with 102 points. 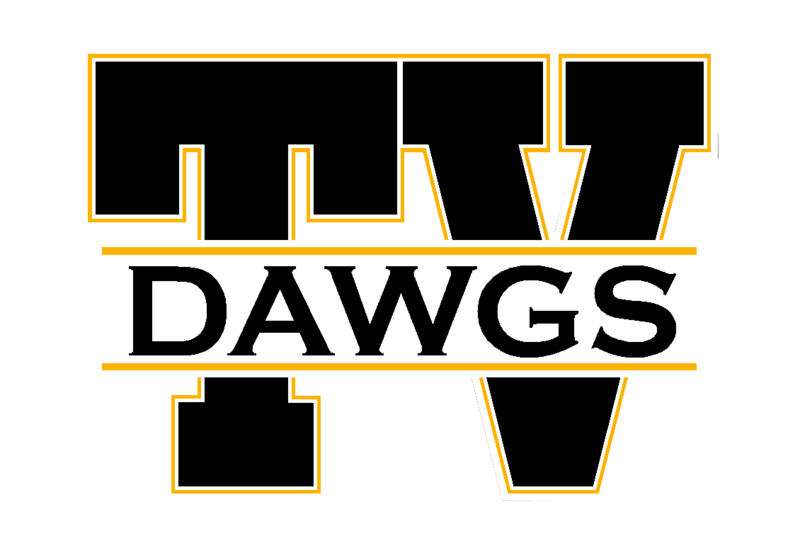 Tri-Valley boys team only other win came from its 4×100 relay team of Cai Reynolds, Drew Johnson, Blake Sands and Jordan Pantaleo, which finished at :45.38. 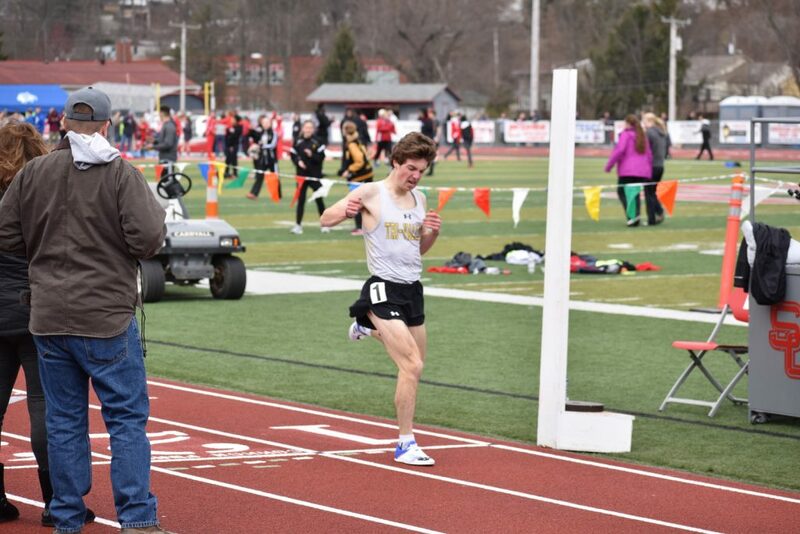 The 4×400 relay of Cameron Graham, Jakob Frueh, Alex Williams and Reynolds was second in 3:43.6, as was freshman pole vaulter Jason Pletcher (11-0). Coach Sarah Meadows’ girls team had a strong showing as well, finishing in fifth place in the 20 team field, with 55.5 points. Meet host St. Clairsville won the girls team title with 89 points. 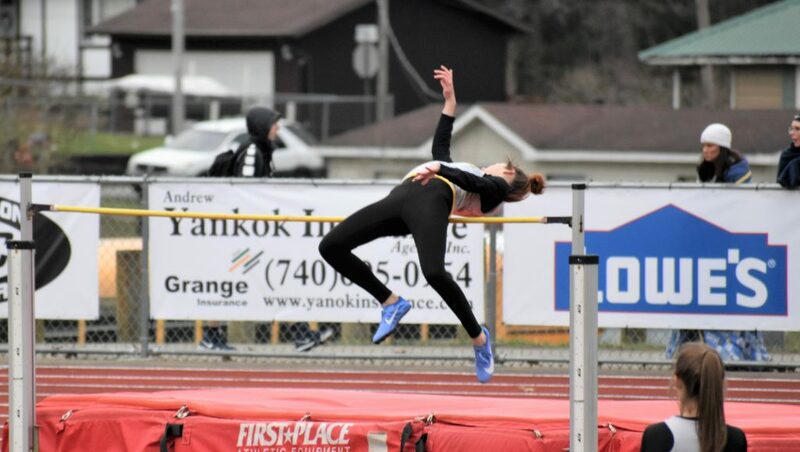 Tri-Valley sophomore Riley Tracy (pictured below) won the high jump with a leap of 5’ 2”, while the Lady Dawg’s 4×100 relay of Claire Martin, Olivia Combs, Kendall Baughman and Madeline Moyer were second (:53.84). Martin was also second in the long jump (15-3 1/4) and Moyer third in the 100 hurdles (:17.95); Baughman, Lauren King, Laiken Little and Tracy were third in the 4×200 (1:53.5) to round out top scorers for the girls team. 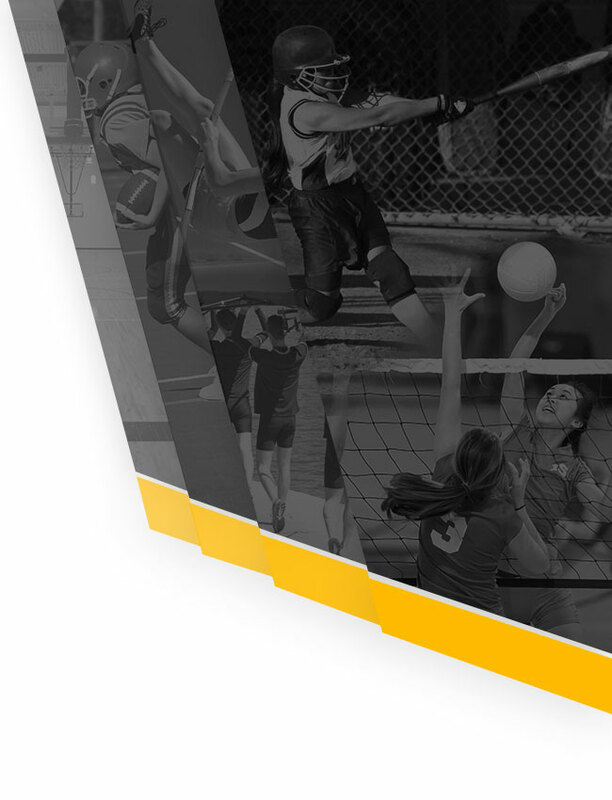 Tri-Valley travels to Dover on Friday, April 12, to compete in the annual Dover Track and Field Invitational. 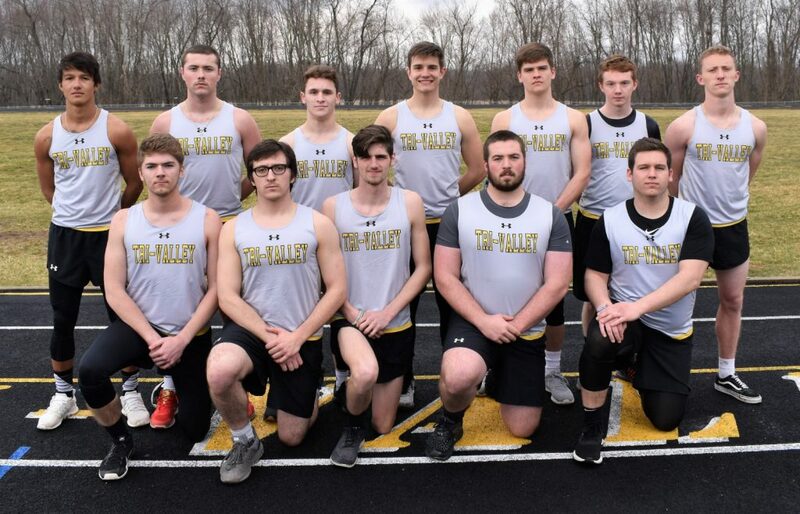 Pictured below is the 2019 TVHS Boys track team: Front row: (left to right) Assistant coach: Amy Dreher, Peyton Murphy, Gino Repuyan, Nico Repuyan, Rogan Brown, Coleson McCullough, Carter Wehrum, Mitchell Nelson, Beau Priest, Andrew Rutherford. Second row: Hudson Brown, Hunter Alfman, Cai Reynolds, Jacob Merry, Mark Clark, Cameron Graham, Blake Sands, Ryan Meadows, Jack Wagner, Jack Hehr, and Evan Coleman. Third row: Head boys coach Brad Sims, Xander Sims, Drew Johnson, Ben Reiss, Drew Burkhart, Jake Priest, Hayden Mealey, Jordan Pantaleo, Carson Simpkins, Shyan Brooks, Tate Fuhriman, Charlie Lorenz, and shot put and discus coach Phillip Arthur. Fourth row: Garrett French, Sawyer Hanby, Donnie Levingston, Dylan Watson, Jason Pletcher, Tanner Vernon, Ethan Evans, Brice Nethers, Jonathan Barker, Jakob Frueh, Anthony Spiker, and Nathan Sauerbrey. Pictured below are the senior members of the 2019 TVHS Boys track team: Front row: (left to right) Ethan Evans, Sawyer Hanby, Tanner Vernon, Brice Nethers, and Garrett French. Back row: Cai Reynolds, Hudson Brown, Jacob Merry, Carson Simpkins, Hayden Mealey, Shyan Brooks, and Graham Cameron. Pictured below is the 2019 TVHS Girls track team: Front row: (left to right) Glisten Stanford, Jade White, Sarah Paxson, Starley Jacobs, Cameron McCullough, Madison Marple, Abby Baldwin, Skyley Jacobs, Abigail Raver, and Kaelyn Myers. Second row: Aubrey Harris, Annaliese Lighthizer, Ciarra Holland, Taya Woerner, Claire Martin, Ava Fisher, Kendall Baughman, Madeleine Moyer, Josey Johnson, and Laiken Little. 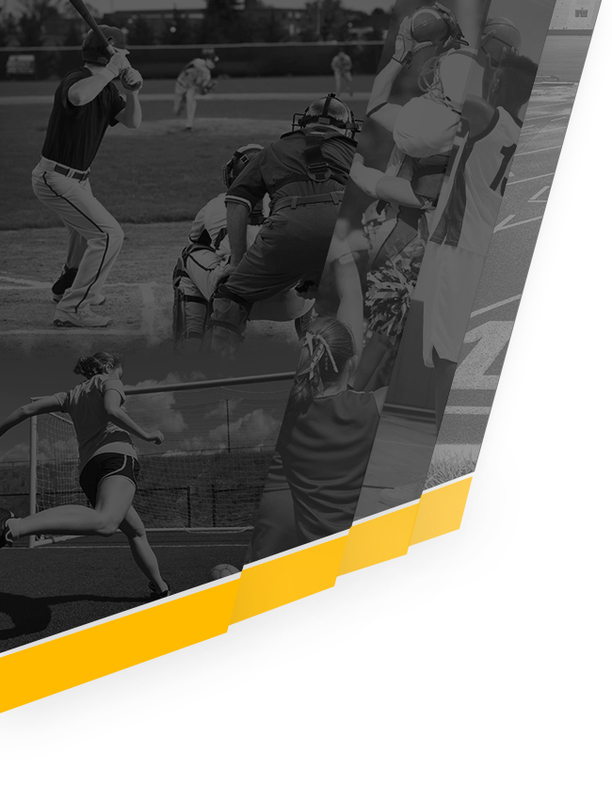 Third row: Assistant coach Amy Dreher, Mackenzie Clark, Karsan Ross, Riley Moore, Savanna Moran, Hanna Sensibaugh, Laine Stanchin, Lauren King, Kennah Donnelly, Olivia Combs, and Head Coach Sarah Meadows. Fourth row: Head boys coach Brad Sims, Arissa Drake, Annika Lindsey, Larissa Lynch, Riley Tracy, Madison Murphy, Natalie Davidson, Rhiannon Shaw, Naomi Wachter-Francis, Molly Shupert, shot put and discus coach Phillip Arthur. 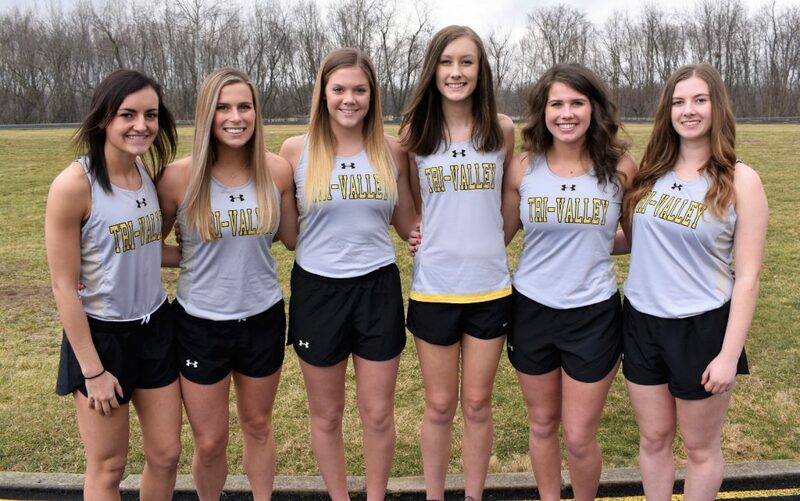 Pictured below are the senior members of the 2019 TVHS Girls track team: (left to right) Laiken Little, Madeleine Moyer, Savanna Moran, Madison Murphy, Hanna Sensibaugh, and Taya Woerner.